A secular voice in the valley promoting education, service, and community. Rational Horizon 02 – The problem with homeopathy. Also, pattern matching and pareidolia. Mark Boyd discusses a very brief visit to a disappointing homeopathic clinic in Fresno California. Apparently a homeopathic clinic also doubles as a real estate sales office! Also, images of the Virgin Mary and of Jesus have been identified as appearing on the sides of buildings and other various places. We discuss the image of Michael Jackson appearing soon after his death on a tree stump. What are the odds? Is Michael Jackson’s shade trying to tell us something? 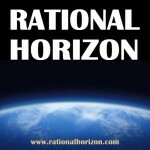 The Rational Horizon Podcast was a short-lived podcast created by CVAAS in 2009. 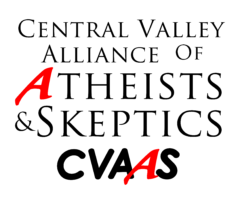 Only four episodes were made. You can hear all those episodes now, in our podcast archive. Support Us with a Tax Deductable Donation! We proudly support Quest: a secular camp experience for kids!